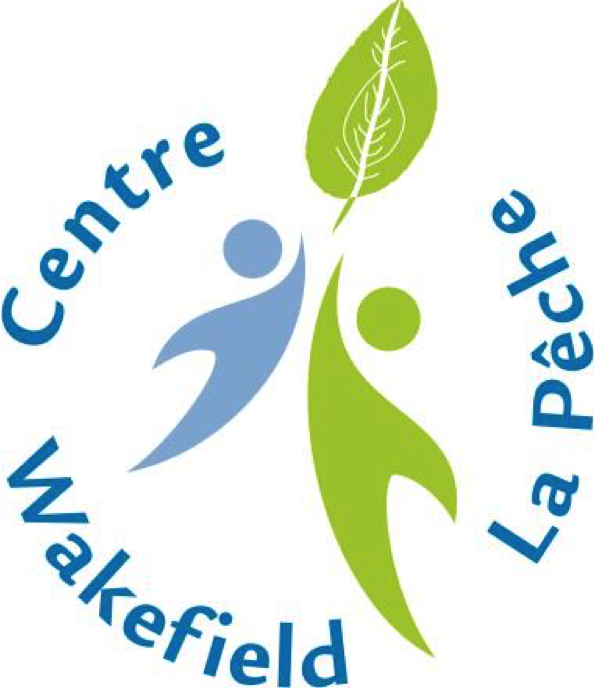 Located in the picturesque village of Wakefield Quebec, Centre Wakefield La Pêche is surrounded by natural beauty, an abundance of fresh air and lots of fun things to do in Canada's great outdoors! The Trans Canada Trail and the Gatineau Park with its 30,000 hectors of unspoiled nature is right on our doorstep. Visit Wakefield Ensemble for information on their Trails Project. Thanks to the Wakefield Recreation Association, Centre Wakefield La Pêche is home to an awesome Skate park, sports pad and Ice Skating Rink with heated change rooms in the winter and a sports pad with basketball nets and ball hockey in the summer. If you are interested in planning or joining an organised sporting or outdoor activity at The Centre, please drop us a line!